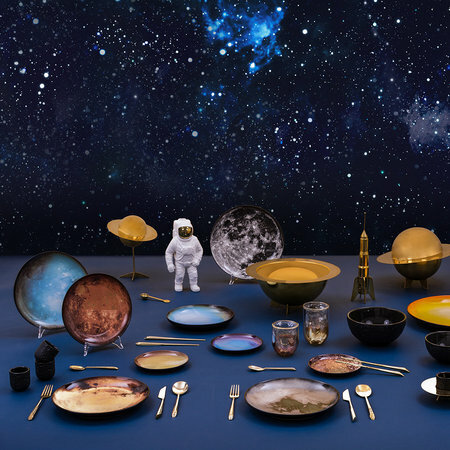 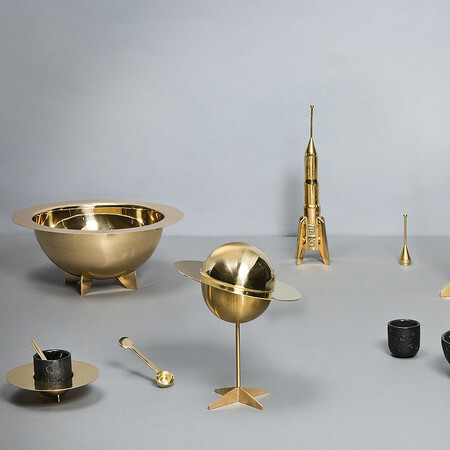 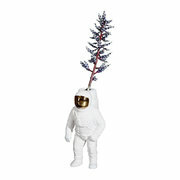 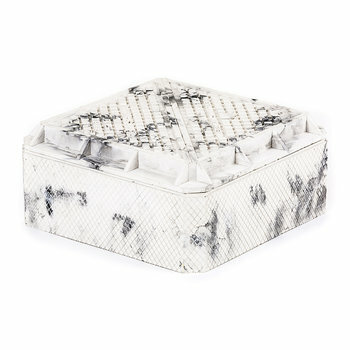 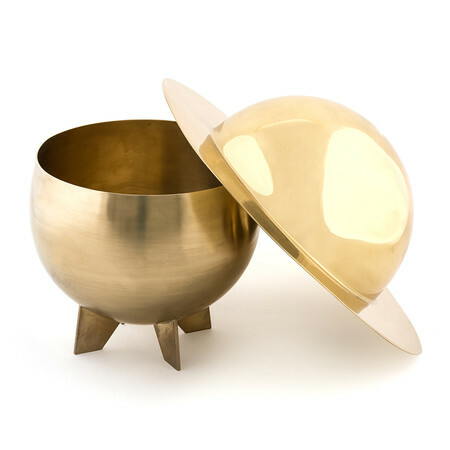 Make a statement with this Lunar Cosmic decorative box from Diesel Living with Seletti. 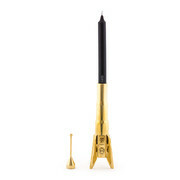 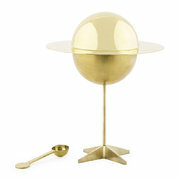 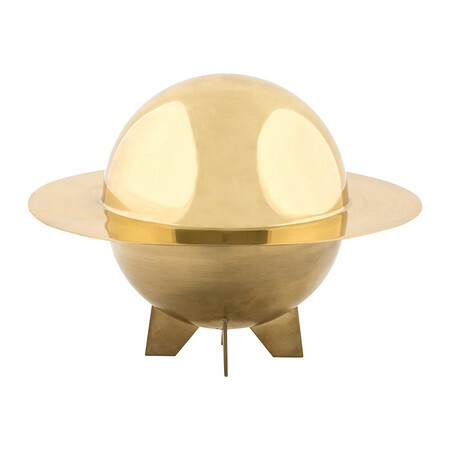 A fabulous decorative piece, it is crafted from brass in the shape of a planet and sits proudly upon three legs. Perfect for storing a wide range of small objects, pair it with more pieces from the Cosmic collection to complete the look. 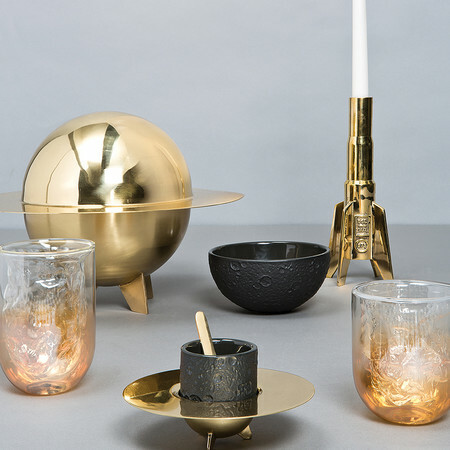 Please note due to the nature of the material this product may oxidise over time. In order to avoid staining the manufacturer recommends cleaning the product with brass polish.